Cubber Store is an app for those who want to set up a business quickly or those business owners who want an additional side income. Once you download the app, you will get a call from our customer care for approval. Once approved, you need to transfer some money to your CubberStore wallet through Bank transfer. 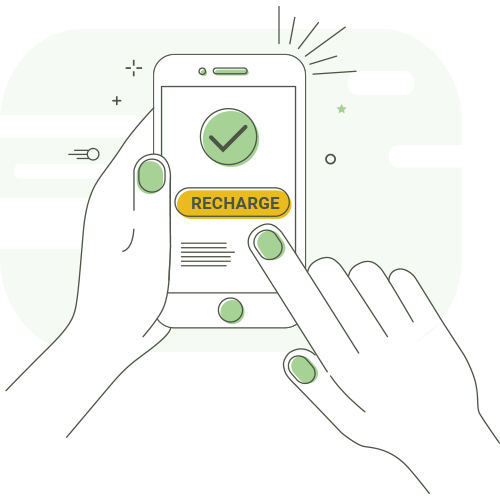 Once done, you can then proceed to do online mobile recharges, DTH recharge, bill payments, landline & broadband bill payment, data card recharge, money transfer, ticket booking, etc. 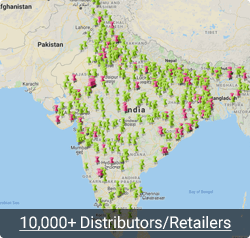 Why Distributor/Retailer Join Cubber Store App? Cubber Store is one of the leading business company based in Surat, India. This company is being trusted by over 10,000+ Distributor/Retailer partners all over India and is growing rapidly. Through Cubber Store app or website Distributor/Retailer can start business at 0% investment. In this app distributor can add retailers to his downline. They both can agree on a predetermined commission structure where the commissions received by the retailer would be shared between the retailer and distributor (there is an option for this in the app). So, as a Cubber Store, Distributor not only get to do recharges but also get a good amount of commission from their retailers. Cubber Store Provides online Recharge, Bill Payment, Money Transfer, ticket booking Platform for Distributors & Retailers. 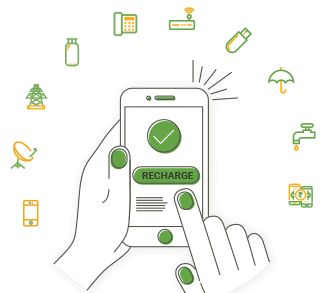 Online Recharges & bill payment have ruined the traditional method of recharging & paying through agents. With the Cubber Store App or Website, Distributors & Retailers now have a chance to embrace this new technology and get an additional income for business. The customer places the order with Distributors/Retailers - Distributors/Retailers can do the mobile recharge, bill payment, money transfer, ticket booking through the Cubber Store App or website - The Customer gets the success message for which service they have used from Distributors/Retailers store - After Distributors/Retailers collect cash from customer - And Distributors/Retailers get extra Commission on their Cubber Store wallet. Which is the main benefit of the cubber Store app or website. The Cubber Store app or website accepts recharges of all Telecom and DTH companies- Airtel, Vodafone, Jio, Idea, BSNL, MTS, Reliance, TATA DOCOMO and others. It also accepts all Bill payments for electricity, gas, landline and datacard operators. As nowadays people are worrying about money transfer as about all Indian peoples problem cubber Store providing easy solution for money transfer to one bank account to other bank account. You do not have to worry about anything besides growing your business.